Francis has been an active member of the SCOBA Exec first as Chairman and latterly as President. 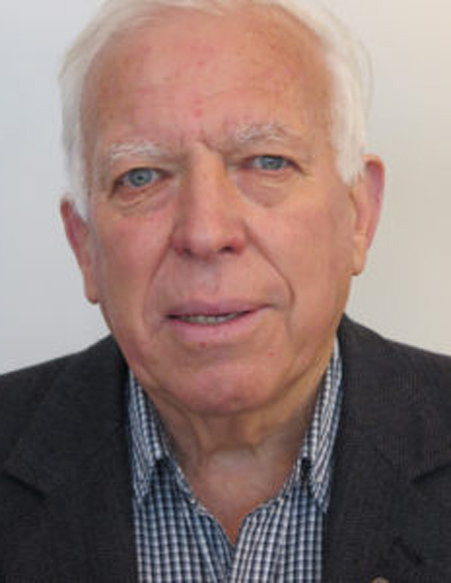 He left Scots in 1965 and has since had a career in journalism, advocacy and communications.Francis spent time in print journalism and with the NZBC as a radio and TV journalist. As a union official at the PSA he advocated on behalf of Prison Officers, Mental Health workers, Civil Aviation staff and about 20,000 public servants nationally.In 1990 Francis set up the first of a series of businesses focused on employer/employee relations, change management and business culture consultancy. 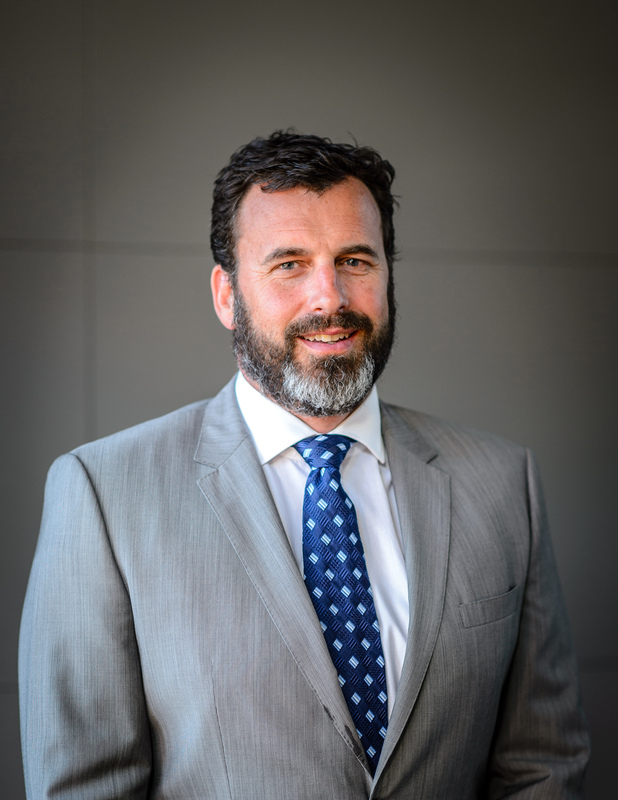 Since then he has worked in a variety of roles including involvement in strategic communications advice and six years as Chief Executive of the NZ Life Sciences Network. His current role is the National Convenor of the Eureka! Science and Tech Communication Programme. 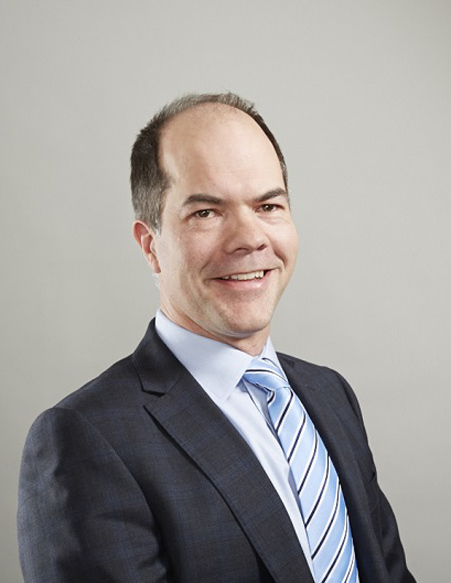 After a number of years working in investment banking overseas, James returned to New Zealand in 2011 and is a partner in and Managing Director of Caniwi Capital, a boutique investment and advisory company based in Wellington. James is a proud Scots College Old Boy (’83-’89) and Glasgow House supporter. He enjoyed the chance to get out the pipes at the College centenary celebrations last year, and also played with the victorious Old Boys hockey team. James’ father Nigel was at Scots (’61-‘65) and along with wife Sylvie James is also a current Scots parent (to Jack in Year 12). 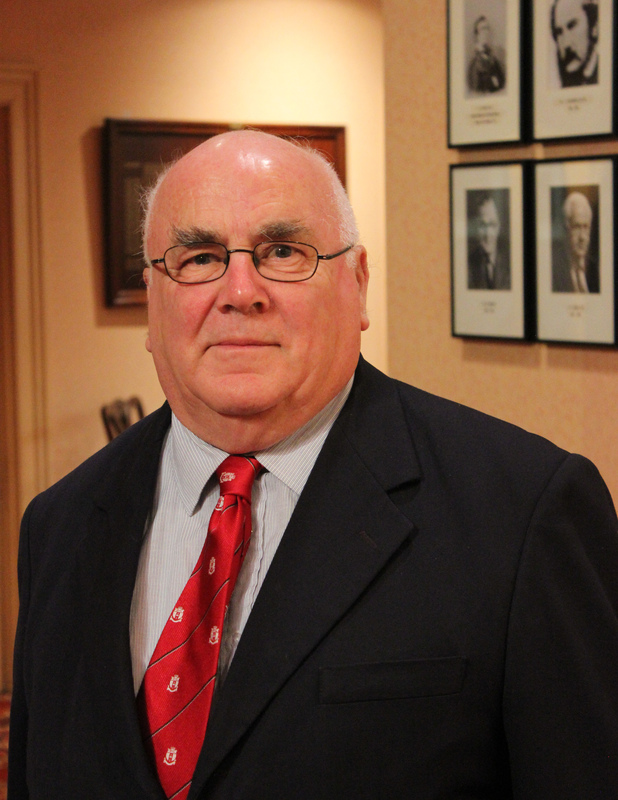 George Fairbairn J.P., now retired from position of Secretary-General of The New Zealand Automobile Association Inc., Trustee of Safe Communities Foundation NZ., and Guide with Walk Wellington Inc. He has also concluded a term as International Commissioner for SCOUTS New Zealand. George attended Scots College from 1954 – 1957 and was in Aitken house. George has filled the role of Secretary since 2006. Denis Wood is a Chartered Accountant and was for 39 years a Shareholder / Director of Munro Benge Chartered Accountants Limited, Wellington. He is now an independent consultant with the firm. 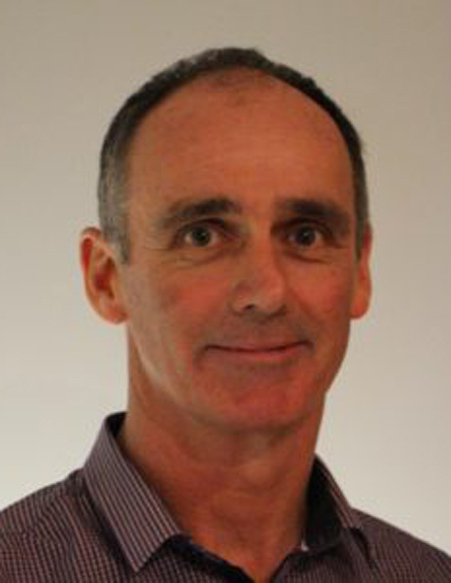 He has been a Board member for Ronald McDonald House Charities NZ since 2014 and was previously a worldwide Board member for BKR International, a group of independent accounting firms. Denis attended Scots College from 1953 to 1965 (MacKenzie House) and in 1965 was Captain of the 1st eleven Soccer team, a member of the A tennis team and played in the pipe band. He is also a former parent. Ever since finishing Scots in 2003 where James was a border he has kept busy setting up businesses, trekking with local militia in Laos and volunteering both locally and abroad. James is the founder of Motif, a specialist investment and business strategy service that supports growth companies in their move towards a more equitable and sustainable world. Andrew is a passionate supporter of the college, being one of four brothers who together make up the second of three generations of Findlay boys at Scots. 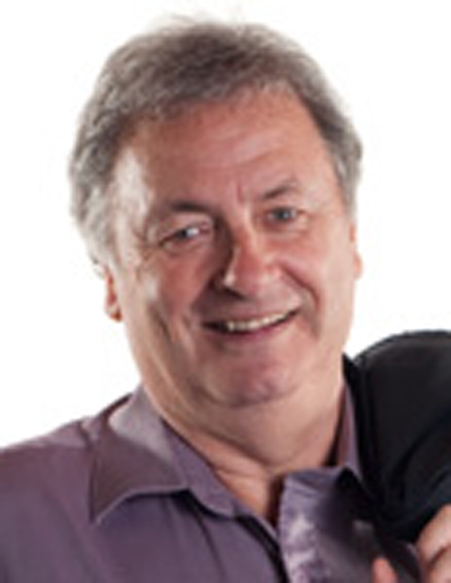 On completing his final year at Scots in 1979 he continued his studies at the University of Otago and graduated with a Bachelor of Dental Surgery in 1984. 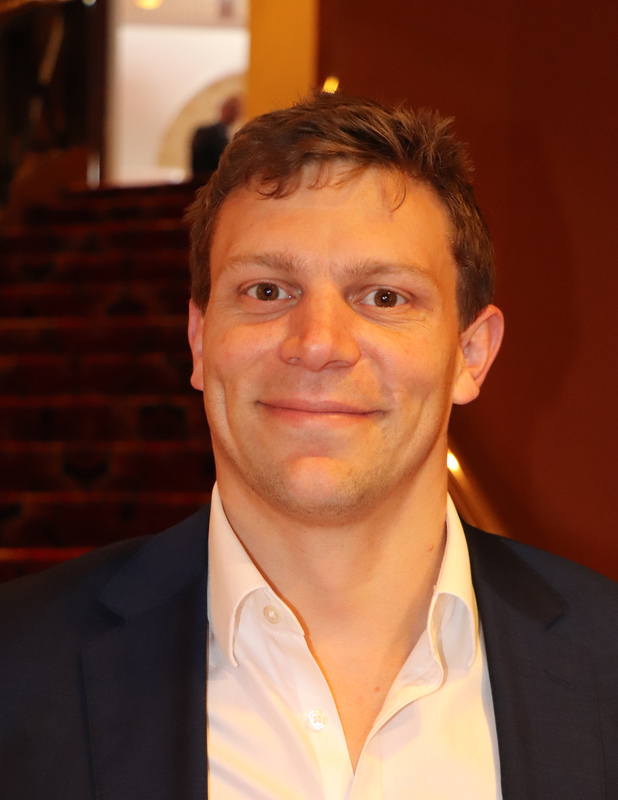 After several years of overseas work, study and travel he returned to Wellington and continues to enjoy private dental practice in the Central City. Andrew and his wife Isobel have 2 children, their son Hugo left the College at the end of 2018. 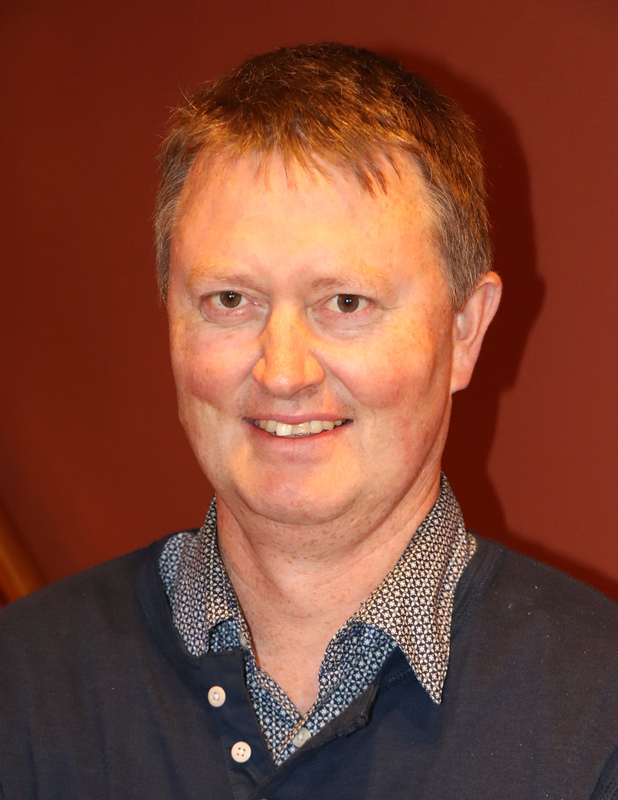 Andrew is enthusiastic about all things Scots and enjoys contributing in the life of the college as a past parent and a committee member of the Old Boys Association. Scots is a mature school with a tremendous future. When at Scots Andy visited the Careers Office, but in his own mind he had already decided he wanted to be a Chef. Starting at the bottom as a Kitchen hand at the Burma Motor Lodge Wellington (now Malvina Major Retirement Village) he completed his City and Guilds of London chef qualification. 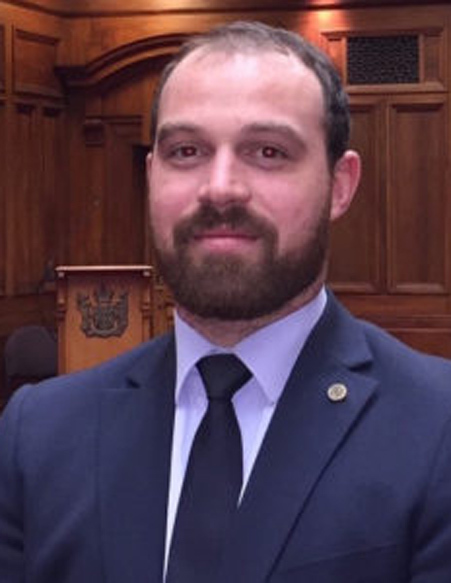 He worked in various restaurants and hotels around Wellington and Melbourne, Australia before returning to Wellington where he retrained in electrical appliance servicing. Now he fixes office equipment and loves the new challenges that present themselves everyday. Michael is a retired Primary School Principal & Anglican priest. He attended Scots College from 1958 until 1962 firstly in Fergusson House and later Glascow House. 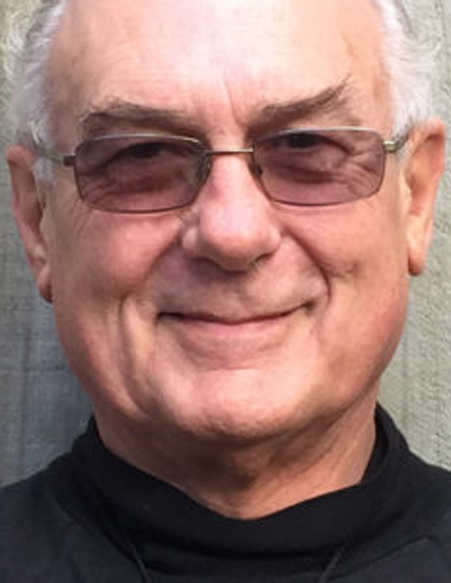 Michael was the former Canon-in-Residence, Wellington Cathedral, and Vicar of St Mark’s Anglican Church, Wellington. He played major roles in drama productions at Scots: “Murder in the Cathedral” (1961) and “The Government Inspector” (1962) was a member of 1st Soccer X1 (1962) a School Librarian, and member of the student School Council (1961). 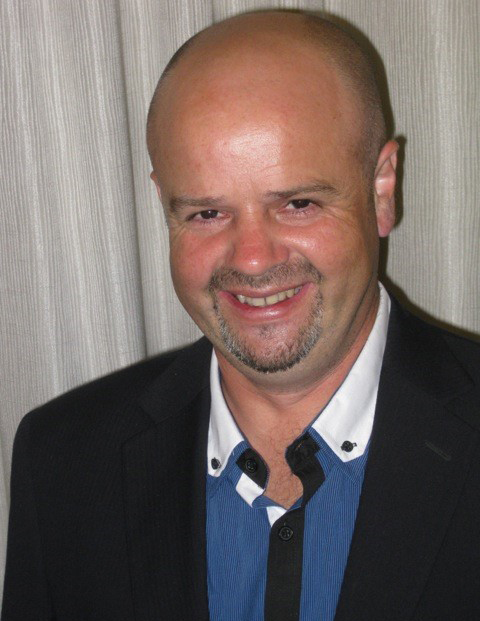 Brad attended Scots from 1986 until 1989, then graduated with a BA / LLB from Otago. After starting his career as a lawyer in Wellington, and a stint in London, he is now a partner at Chapman Tripp (Wellington). He has been a member of the College Board from 2014 and is currently Deputy Board Chair. Brad has one son attending the college. Cam attended Scots from 1993-1996 where he enjoyed swimming and playing hockey for Scots. He remembers the incredibly supportive environment at the college which has continued long after leaving school. Following a period at Tommy’s Real Estate Cam joined the Police in 2009. He is now part of the Diplomatic Protection Service and is the police liaison to the embassies of Brazil, Thailand and the Holy See. 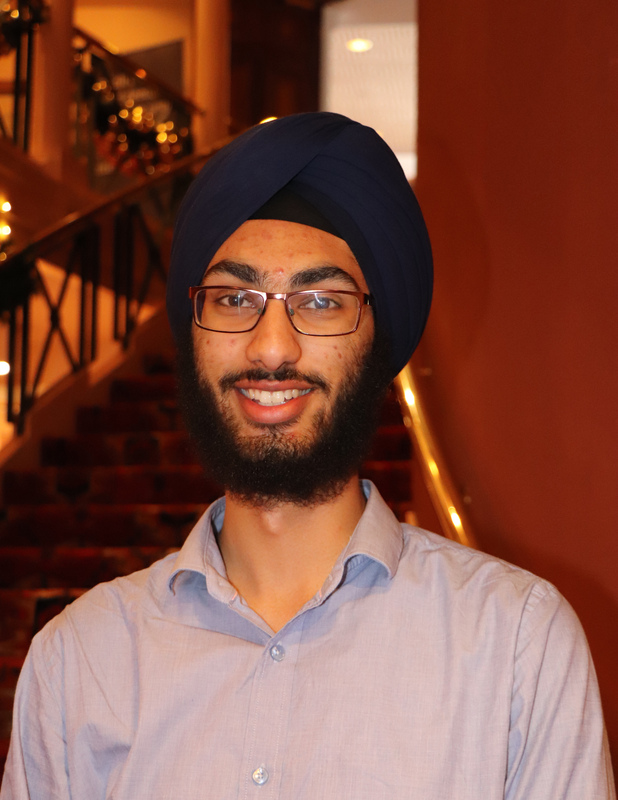 Cam is studying international business and security studies at Massey University and gained a Prime Ministers Scholarship for Asia in 2016 to study at the Nanyang Technological University, Singapore. Cam Wrestled for NZ at the 2011 Oceania Games. He is married with a child on the way. 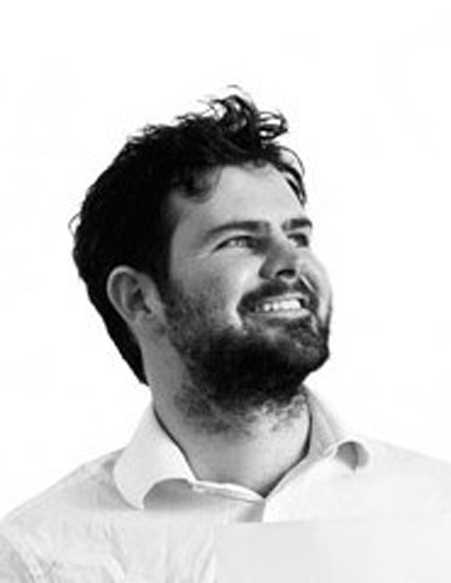 Mark is a partner with Movac Venture Capital in Wellington, having spent a decade working in London and San Francisco. 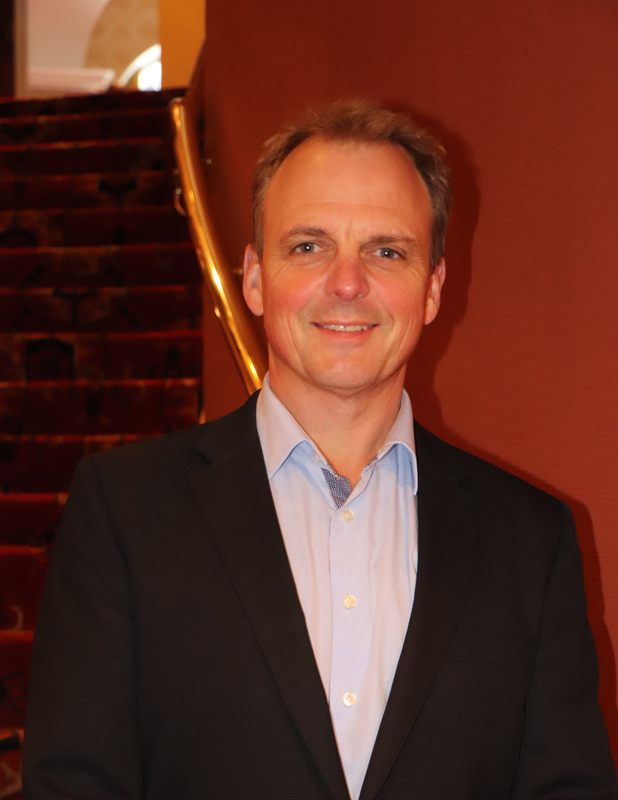 He is an active investor in a number of NZ tech companies, and is also a Trustee of the Young Enterprise Trust. Whilst at Scots (1981-87), Mark was McKenzie House Captain, First XV Vice Captain, and Captain of both Swimming and Water Polo. Mark and Sarah have two boys (Max a 2017 College Leaver, Tom in Year 13). 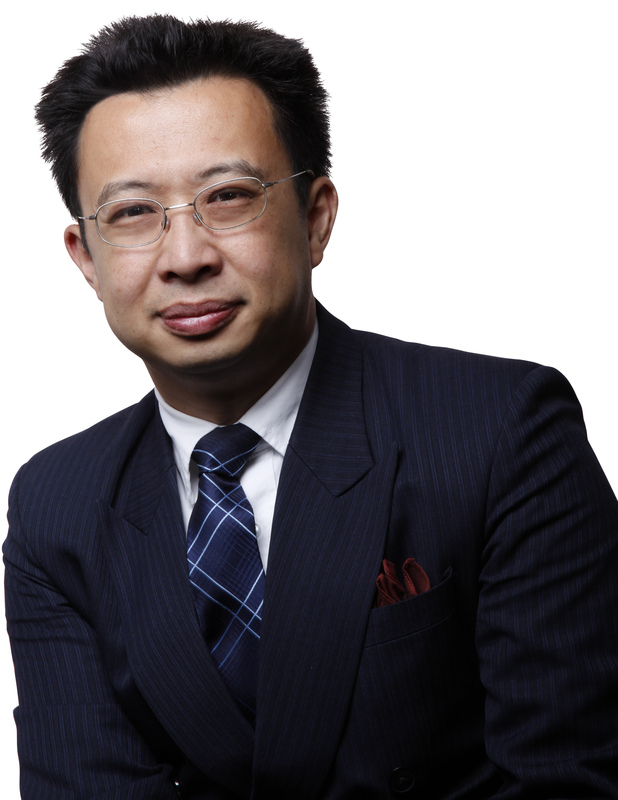 Jack Yan (Fergusson House, and Proxime Accessit in 1990) founded Jack Yan & Associates, which pioneered in a number of industries, including font software and online publishing. He is co-chair of the Medinge Group, a think-tank in Sweden devoted to cutting-edge, humanistic branding. He has authored or co-authored numerous books, including Beyond Branding, Typography and Branding, and, most recently, Brands with a Conscience. He has been on the SCOBA executive committee since 2012.